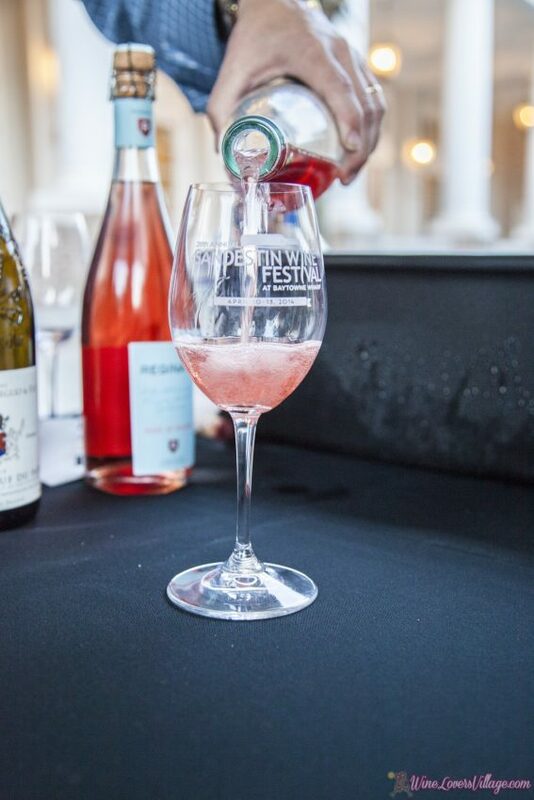 When winter wanes and spring arrives, South Walton is a playground for foodies and wine connoisseurs, featuring several Florida Spring Food & Wine Festivals. South Walton, on Florida’s Northwest Gulf Coast, features 16 distinct neighborhoods along the most spectacular stretch of sugar-white sand and turquoise water — and then there are the wine festivals. 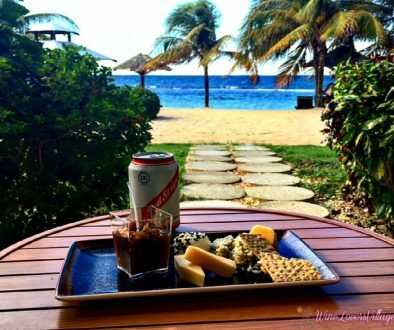 Food and Wine. Now that I have your attention, just say yes to South Walton, Florida, Spring Food & Wine Festivals. This tasty destination, is all about small-town Southern charm and experiences that extend well beyond the beach — although those turquoise waters and sugary sand are enticing too. Its upscale character stems from its large artist community, kitschy local boutiques, and “100-mile” radius farm-to-table dining philosophy that permeate most mom-and-pop restaurants. This three-day event on March 11-13 (2016) features a “Bourbon, Beer, and Butts,” barbecues fest, a series of wine seminars teaching guests to swirl, sip, and repeat, a grand tasting walkabout, band party, and “Rose & Croquet” match for a bit of friendly, boozy competition. Event tickets range from $25-$500. Those traveling for the event can enjoy 15 percent off three or more nights at ResortQuest By Wyndham Vacation Rentals. 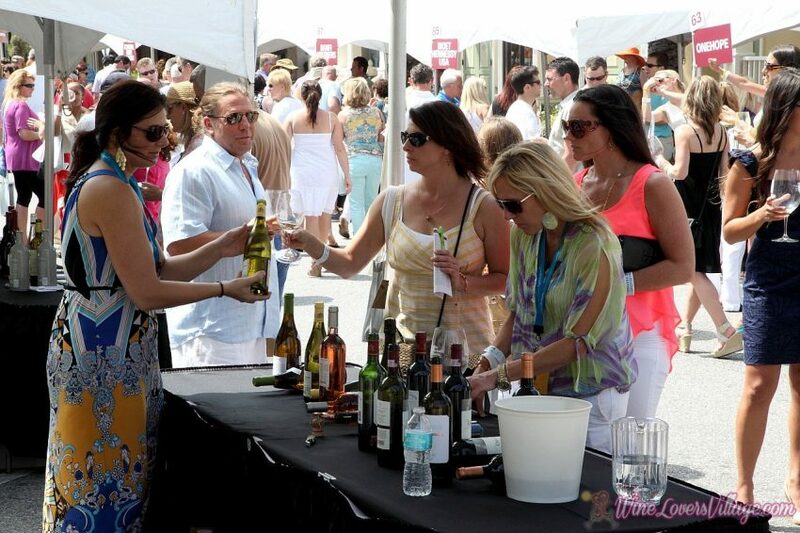 Presented by Coastal Living, the Sandestin Wine Festival, with a slogan “Wine, Food & Fun in the Sun,” promises just that on April 14-17 (2016). 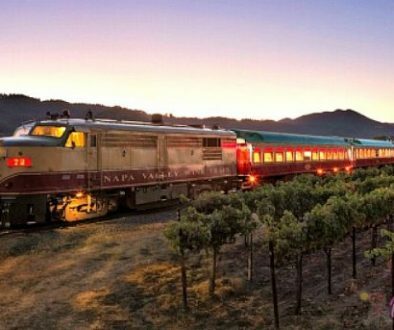 Wine novices and connoisseurs alike can learn about prized vintages by sampling a selection of all varieties, styles, and price ranges during a two-day Grand Wine Tasting. Those hungry for more can participate in Friday’sthird annual “Seafood & Champagne Voyage” while those seeking some rebalancing can join Spa Sandestin’s first ever “Mind. Body. Beach.” yoga and mimosas event on the beach Saturdaymorning. 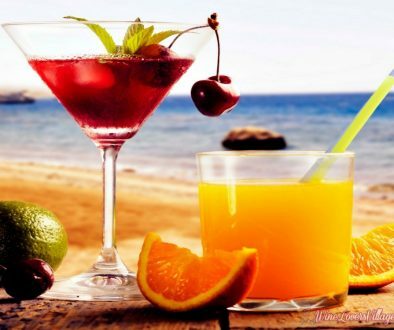 Sunday Funday wraps up with live music and free-flowing sangrias and margaritas at the “Brunch on the Bay” at Baytowne Marina. 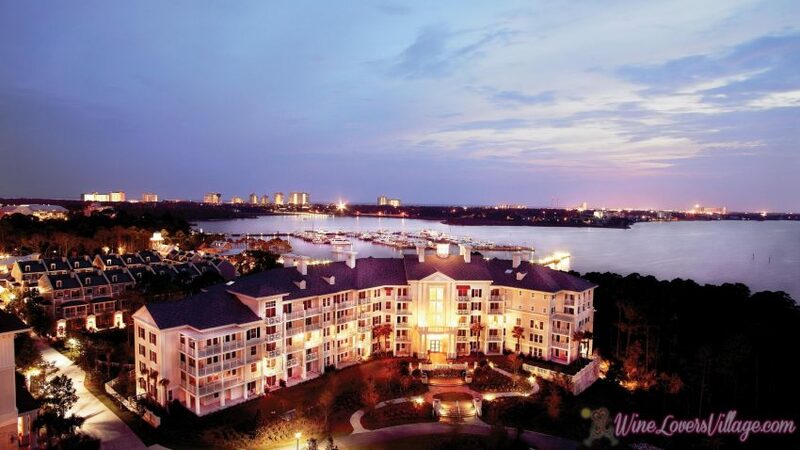 Guests attending the festivities can enjoy 25 percent off stays at Sandestin Golf & Beach Resorts. On April 28 to May 1, South Walton Beaches Wine & Food Festival, one of Florida’s biggest wine and food festivals, will bring dozens of celebrity winemakers and 800 world-class wines to the Gulf-front destination for four nights of wine, champagne and food tastings, plus sampling seminars in the “Savor South Walton Culinary Village.” Live entertainment includes music from top Nashville songwriters during the “Nashville Songwriters Showcase,” the unparalleled “Destin Charity Wine Auction” and more. This year’s roster of wine superstars will include Cristina Mariana-May, family proprietor and co-CEO of Banfi Vintners and Ronan Laborde of Chateau Clinet, known as the “Pomerol Superstar.” Tickets start at $70. And if you can’t wait until March to get your wine (and shoes) fix, then head on down to South Walton on Februrary 19 to Feb 21, 2016 for Wine Women and Shoes. The extravagant weekend begins with sumptuous vintner dinners on Friday night throughout South Walton. Saturday brings an indulgent musical experience with Dread Clampitt while enjoying light bites and Ferrari Sparkling wines. The weekend ends with the signature event on Sunday with more wine tastings, an amazing fashion show and the sole mates (shoe guys). It’s a weekend you don’t want to miss.